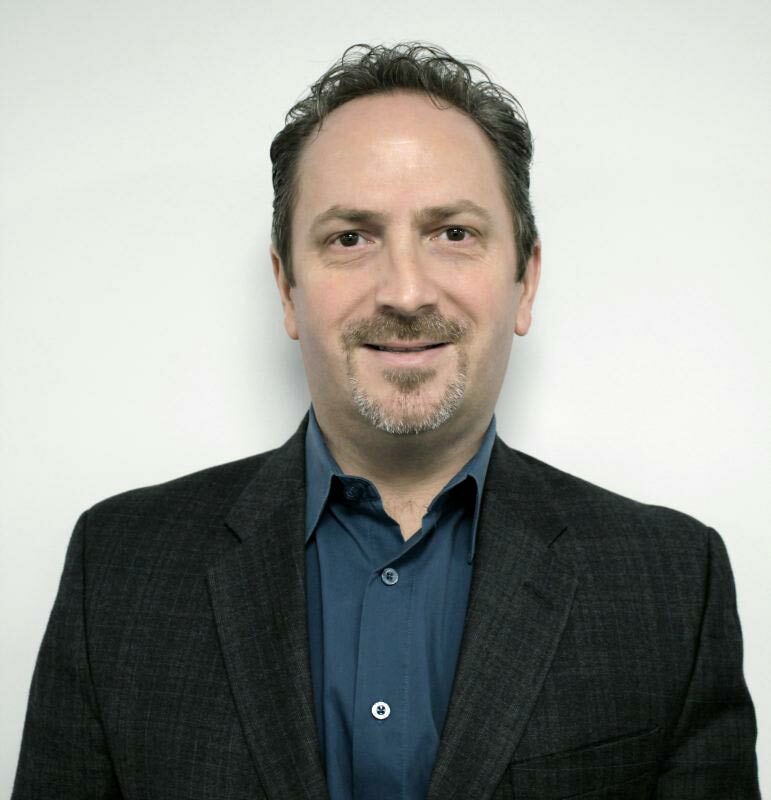 We would like to officially welcome Jason Guiliani, our new Vice-President of Sales. Jason will be overlooking Norbec Systems as well as Norbec Architectural. We look forward to working with him on all our future projects. Welcome to the team!